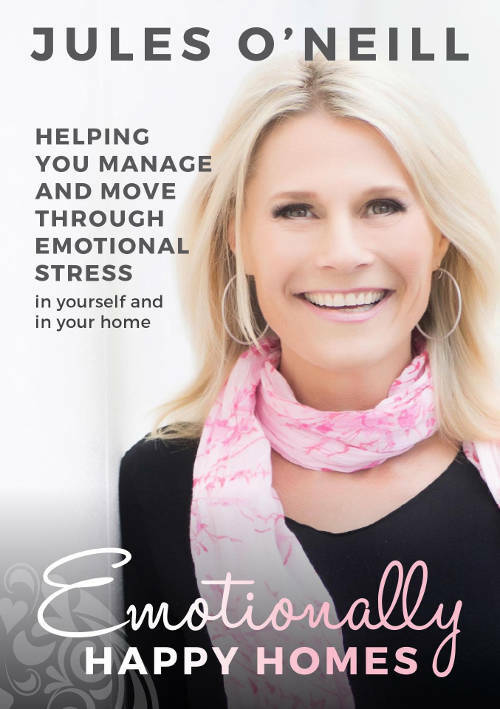 Jules will help you manage your emotions well and live a happy life. I cannot tell you how much last weekend meant. It was totally inspirational and very special for me and my daughter. Going from 11/10 on a scale of how much she hated me to negative was pretty awesome. My body had developed an annoying and constant itch. I could not get any relief. 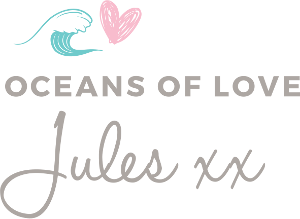 One telephone session with Jules left me feeling light and calm. Upon waking the following morning my itch had gone. Hi, I am 12 years old and I have had great results having individual treatments with Jules using the Body Consciousness system. At the age of ten I started to get warts all over my legs, arms and mostly my fingers. Having these on my body made me feel really embarrassed and uncomfortable in public. Thanks for your helping hand Jules – I split with my partner yesterday and feel like myself again. Our last 48hrs were as good (if not better) than our first, and I spoke my truth. We made the ending beautiful and my heart feels whole – not broken.